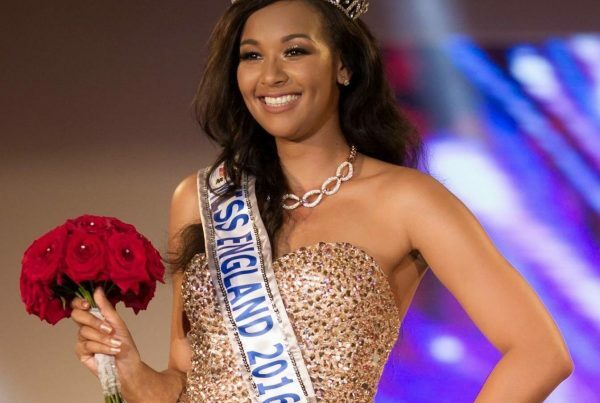 Natasha won the Miss England title at the tender age of 19 at the Ricoh Arena Coventry after winning the Miss Talent in the competition. In 2015 Natasha supported the Wheelchair awareness walk and helped raised funds for Breast Cancer awareness . She also met Buzz Aldrin & attended Ascot. Natasha reached the final of the Talent section in Miss World. She had the honour of singing with Miss World at Julia Morleys Variety Humanitarian award in Jersey. 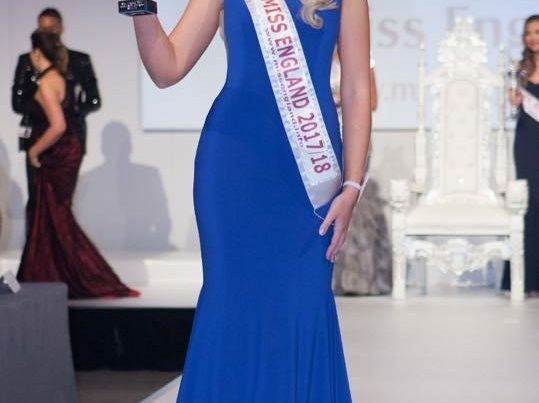 During her year Natasha travelled extensively to Mauritius and Sri Lanka sang at Cheltenham Ladies college and other prestigious venues across the country at Miss England events and China for Miss World and is pursuing her time now as a singer & songwriter. Watch this space!